The majority of people visiting Peru with family decide to go to Cusco to dig deeper in Perú´s culture and see Machu Picchu, one of the world wonders, or prefer one of the beautiful beaches like Máncora in the north of Peru. 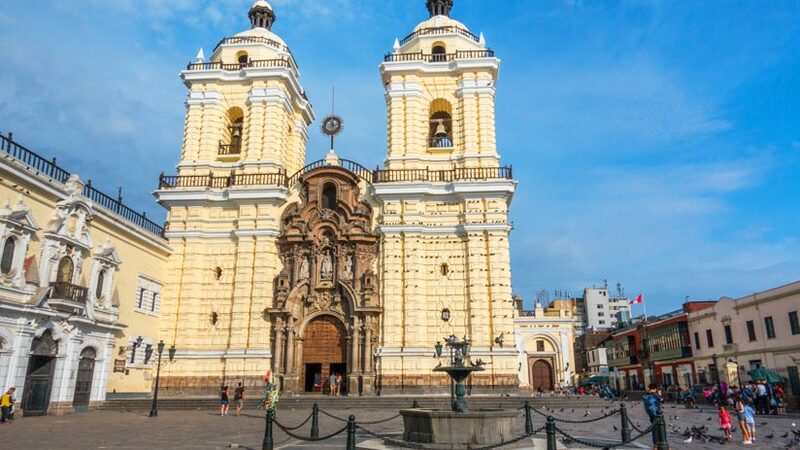 While almost everyone who travels by plane first arrives to Lima hardly anyone considers checking out the marvelous places Peru´s capital has to offer. Since Lima is a huge city many people doubt the family-friendliness it has to offer. Here is why you should definitely not miss out on travelling to Lima, Perú. When is the best time to be able to fully enjoy Lima? The best time to visit Lima Peru, is in summer which is between December and March. During this time you will encounter lots of sunshine and nice temperatures. While in places like Cusco and surroundings summer means rainy season it does not get wet in Lima at all. Perfect to go on family vacation and enjoy Limas attractions. Whether you want to relax or just do some cultural sightseeing, there is something for everyone. If you have a few days in Lima, perfect! 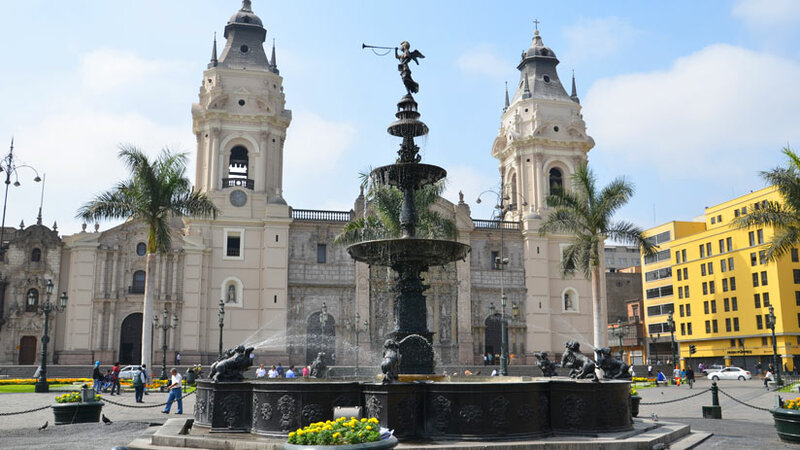 The vast variety of tourist attractions in Lima, Perú, will fill each day with fantastic experiences. Take your time to explore the Catacombs of the San Francisco Monastery, great for parents and kids who can´t get enough of learning more about History. Also don’t miss the National Museum of Anthropology, Archeology and History of Peru. For any children that are interested in science and technology take a look at the Parque de la Imaginación at the Catholic University of Perú. Come and learn all together more about electricity, the human body, evolution and more. The park has a lot to offer and you can easily spend a whole day there. It guarantees fun for the whole family. 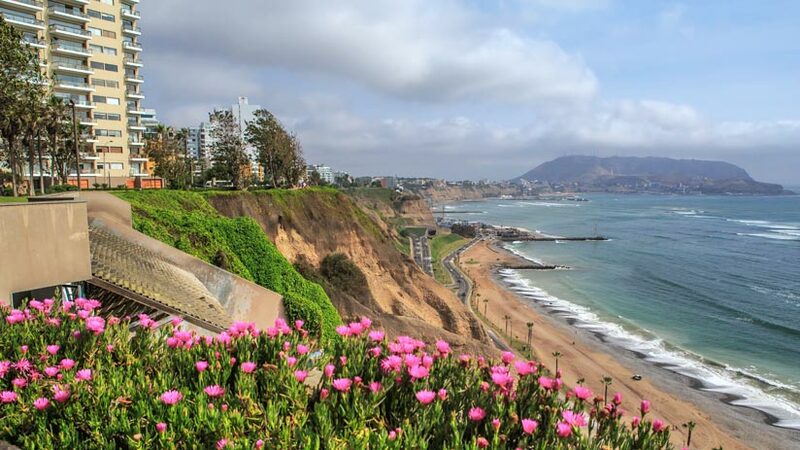 If you are looking for something more relaxed, why not go to Malecón de Miraflores? A beautiful park with a great view over the ocean, following the path through the park will bring you to the Parque del Amor surrounded with beautiful walls made out of mosaic. Also, if you are lucky you might see paragliders navigating along the coast. Another attraction you must see on your travel to Lima, Perú, is the Parque de la Amistad. It consists of a lake where you can paddle in a boat, playgrounds, a cultural center and not to miss, the huge Arco de la Amistad. You can even take a three-wagon steam railway of 1926 that takes you for a ride around the attractions of the park! What should I definitely not miss when in Lima? One of the best things to do in Lima, Perú, is not to miss out on the amazing food. Lima’s location at the ocean provides the vibrant city with fresh fish all year round. 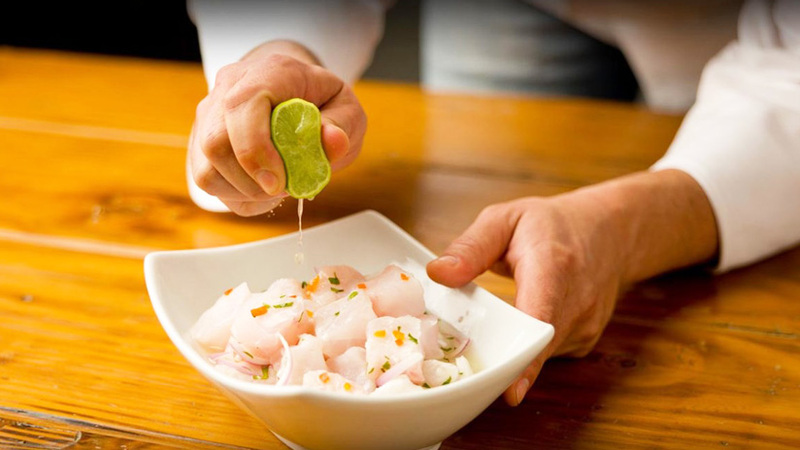 Especially ceviche, a traditional dish made out of fresh fish, will leave you with an exquisite taste. It is not without reason that you can find three of the top 50 world’s best restaurants here. Another must-see if you are travelling with kids is to go to the Choco Museo. A museum filled with chocolate but not only. You can also attend chocolate workshops which is fun for the whole family! Once fully satisfied with the food you might want to take a look at the Plaza de Armas, the main square. There you can also find many great restaurants but also monuments and beautiful buildings like the Archbishop´s palace or the Government Palace. Take a look at Union Street, a pedestrian street connecting the Plaza de Armas with the Plaza San Martín. You will love the vibrant feeling while walking down this street, there is lots to see for everyone. What does Lima offer at night? If you travel with your family you should definitely visit Barranco. It is an artsy district along the Pacific coast filled with cafés, galleries and street art. In case you have not tasted the delicious Peruvian food, Barranco offers great restaurants to dine with your whole family. The plazas in Barranco are always filled with artists, musicians and people enjoying the energetic atmosphere. If you wish to relax more and have a quieter ambiance, what about taking a walk on the beach? Since the coast is close it is perfect to enjoy the beautiful sunset and calm down a bit. 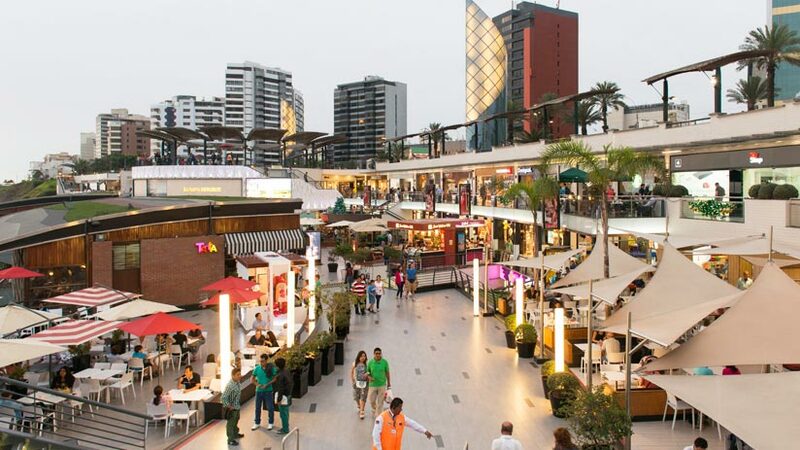 Lima night life, also might visit Parque de la Reserva, a huge water park filled with fountains and sculptures made out of plants at about 30 minutes from Miraflores. At night you get to see the 13 fountains illuminated and some are even interactive and / or change color. Yet another reason to travel to Lima, Perú.